'Drain Pipe Creatures' by Shannon Calvert - DPC Prints! 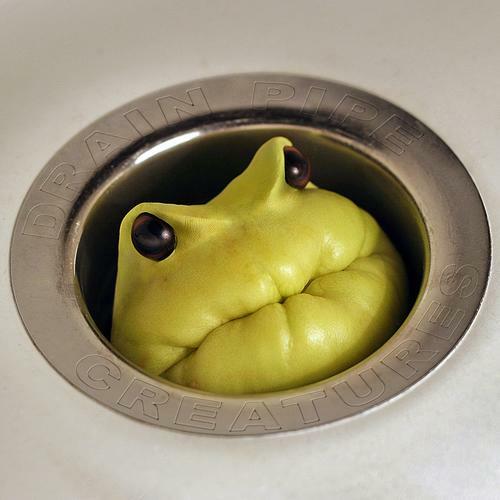 Perhaps my most outlandish image ever- a chayote squash with Play Doh and doll's eyes added to form the face, then placed in my kitchen sink. This photo finished second in the Album Cover challenge. This photograph originally appeared in the DPC Album Cover Challenge.